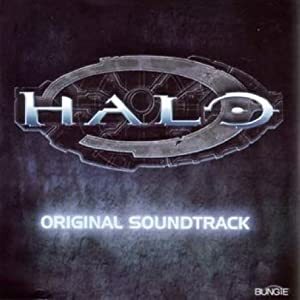 As far as the first Halo soundtrack goes I find it way to cheesy to use. It just sounds too much like video game music for me. Maybe its too obvious that its a synth. Whatever it is there is only a few tracks I would ever consider using and they tend to be on the ambient side: “Trace Amounts”, “What Once Was Lost”, “Devils Monsters”, “Library Suite”, and “Shadows”. Maybe I’m too critical, so if you are interested give this album a listen to before writing it off as easily as I do.